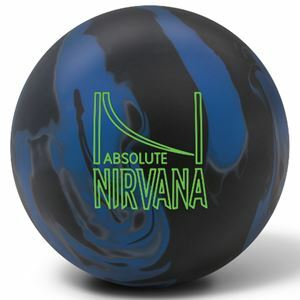 Reach the highest level of enlightenment with the Brunswick Absolute Nirvana. The Nirvana Ultra Low RG core is featured once again, with its low RG/High Differential combination that is perfect for heavy oil conditions. This core offers supreme versatility in drilling options so you can use the layout that suits your game best. 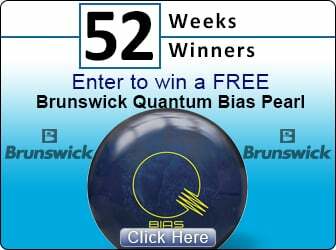 The new ECS Hook coverstock is the strongest ever produced by Brunswick. Finished at 500/1000 grit Siaair, you are going to see "absolute"-ly the most hook possible on heavy oil conditions. The Absolute Nirvana combines the Nirvana Ultra Low RG core with our new ECS Hook coverstock to produce strong mid lane traction with outstanding continuation through the pins on heavy oil lane conditions.